With one of the most famous historical background in Europe, the country of Greece lures tourists from all over the world. But, Greece is not just about the legacy of Greek Civilization only and it influences the world with many more attractions and travel destinations it has got to offer. The capital of Greece – Athens is the city of culture, science and commerce. Ancient monuments like Acropolis, museums, traditional environment, and etc. make Athens a worth visiting place. Santorini is a beautiful island, located at the south end of the Cyclades island complex. 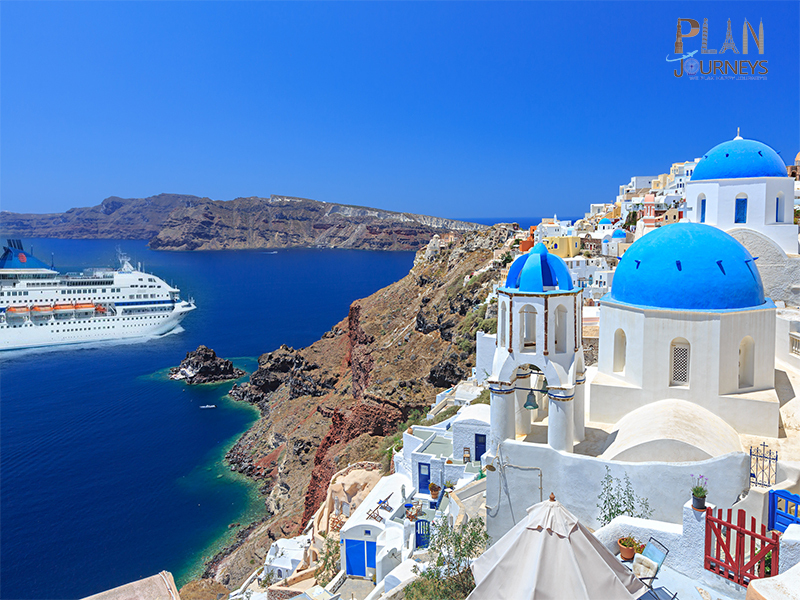 With its magnificent black beaches created by the volcano, steep cliffs, colorful rocks and deep blue sea, Santorini is one of the top traveling destinations in Europe during the high season. Mykonos is the most famous island in the Agean Sea and is the most alive of all Greek Islands, often compared with Ibiza in Spain for its party culture and vibrant environment. Both these islands are well connected with the sea (ferries) and air route from the mainland Greece. * Private transfers for airport to hotel and to ports. * Visit to the best museum of Greece – Acropolis in Athens. * Intercity travel by ferries – from Athens to Mykonos and Mykonos to Santorini. * Excursion to Delphi from Athens. Looking for a holiday to Greece? Get in touch with team Plan Journeys for great travel ideas and suggestions. With an expertise in designing Greece tour packages, we will make sure that you get the best time during your vacations in Greece. With a mixture of vibrant atmosphere and peaceful beaches, rich history with modern lifestyle, Greece holiday packages offers something to everyone. Contact us for great offers on Greece travel packages and hotels in Athens. Get the best hotel deals for Europe from planjourneys.com. Our customized Greece vacation packages offer wide variety of Greece holidays for honeymooners, family vacations and leisure tour seekers. Check out our holiday packages to Athens, Mykonos and Santorini in 2017 and get it customized as per your choice. Wide selection of tour packages and travel itineraries. Tour customization as per your requirements. Affordable holidays with city center accommodations. Choice of selection in sightseeing tours, so that you can choose your own tours. 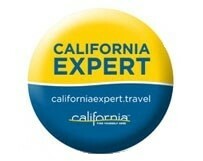 Expert suggestions and travel guides on planning your vacations no matter whether you book with us or somewhere else. Travel services with value for money. Ferry tickets for Athens to Mykonos, Mykonos to Santorini, Santorini to Athens, etc.